Is formal education a necessity? Do you need to go to school if you want to build a successful business? Most people are brought up to believe that going to school, getting good grades, working really hard and getting a good job are the steps you need to take to become successful. Today, a good education and gainful employment are merely the status quo -- these qualifications are no longer a proven formula for wealth and success. Education certainly has its place, and it isn't completely without merit, but it also isn't necessary all of the time. There are plenty of entrepreneurs that never had much of a formal education, but still managed to achieve a great deal. What follows is an exploration of several personalities that made their marks on the world in spite of their lack of formal education. Study these case studies for yourself to determine whether you need to go to school to build a profitable business. There probably aren't too many people out there that aren't familiar with the story of Steve Jobs, co-founder of Apple. Although he did graduate from Homestead High School in 1972, he ended up dropping out of Reed College, an education his parents could barely afford. 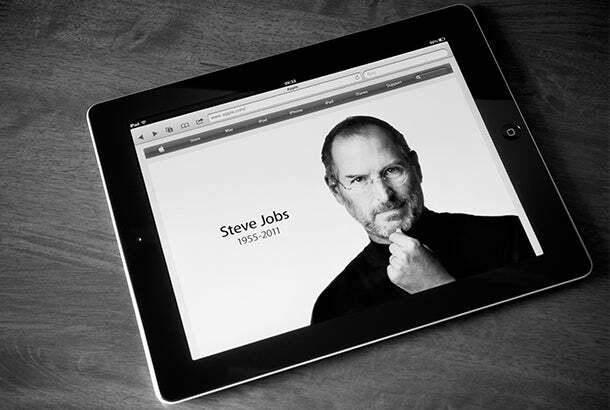 At the time of his death in 2011, Jobs' net worth was $11 billion. Not bad for a college dropout. Steve Wozniak, Jobs' brainy counterpart, is said to be worth about $100 million, and he never completed college either. Richard Branson's net worth is said to be roughly $4.9 billion. 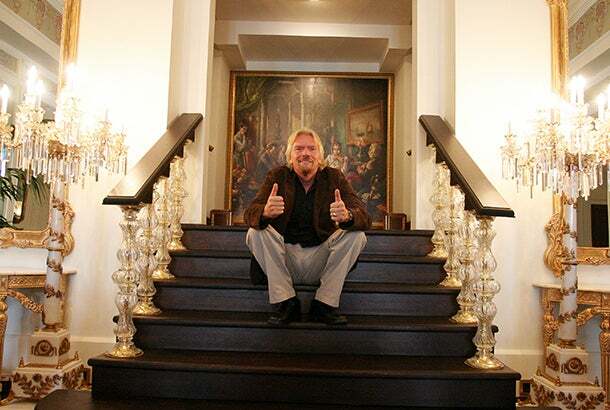 Founder of Virgin Atlantic Airways, Virgin Records, Virgin Mobile and other Virgin brands, Branson never completed high school, and dropped out at 16 years of age. Not only that, but he was dyslexic and had poor academic performance. That didn't stop him from making a name for himself. Today, Branson is outspoken about the importance of education, and strongly believes that schools should be doing a better job of helping entrepreneurs and providing funding for them. 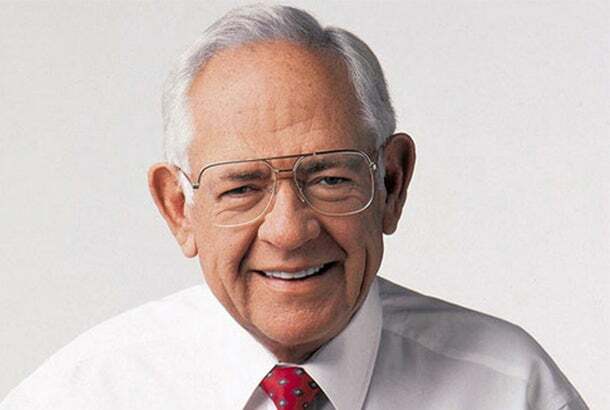 Dave Thomas, founder and CEO of fast-food empire Wendy's, dropped out of high school to work full time at the Hobby House Restaurant in Fort Wayne, Ind. Although he passed away in 2002 at 69 years old, his net worth was said to be $99 million. Thomas opened the first Wendy's location in 1969, but the chain went through many ups and downs until he started appearing in hundreds of commercials, eventually endearing himself to TV audiences everywhere, becoming a household name in the 1990s. 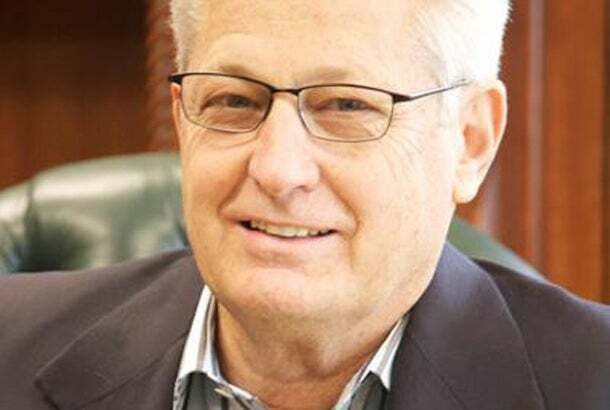 David Green, whose net worth is nearly $6 billion, never went to college. This founder of Hobby Lobby -- a chain of arts and crafts stores -- has a high school diploma, but passed on higher education to start his own home-based business in 1970 on a $600 loan. By 1972, the business was successful enough that he was able to open his first retail store. Green is a known philanthropist. He takes half of his company's total earnings and donates to a variety of evangelical ministries. As of 2012, he is said to have donated roughly $500 million. 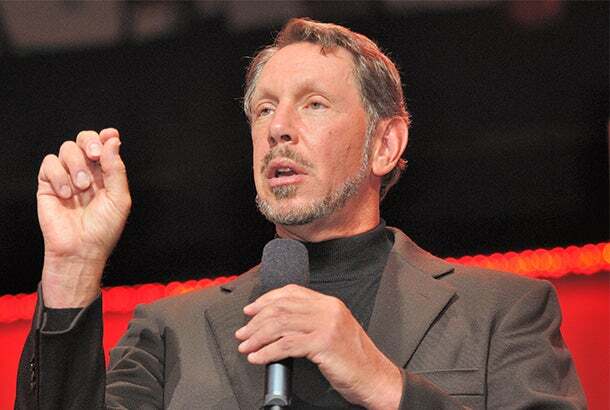 Larry Ellison, former CEO of Oracle, dropped out of two colleges. His net worth? A cool $54 billion. After building databases for the CIA, he founded Software Development Laboratories (SDL) with two partners in 1977. This company would eventually become Oracle Systems Corporation in 1982. Today, this self-made multi-billionaire has stepped down from his position as CEO, but remains chairman and chief technology officer at Oracle. His goal was never to become wealthy, but rather to create a work environment where he could enjoy himself. 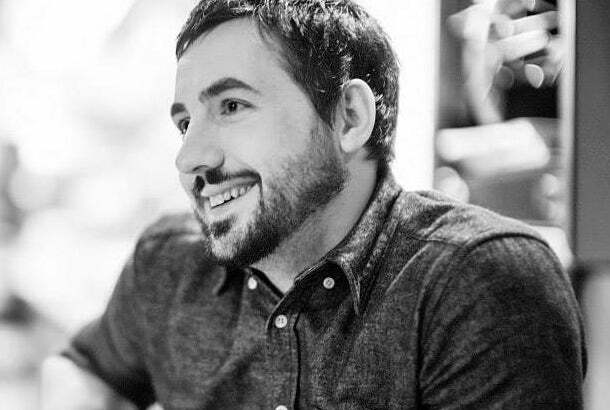 This under-40 online entrepreneur co-founded Revision3, Pownce and Milk, but is probably most known for his involvement with Digg. He attended the University of Nevada in Las Vegas and majored in computer science, but dropped out after two years. Today, Rose is CEO of HODINKEE, is a board member of Tony Hawk Foundation and an advisor to Google Ventures. Michael Dell, of course, is the founder of Dell Computers. His net worth is said to be nearly $20 billion. He attended the University of Texas, but eventually dropped out. In his college dorm room, he started forming the foundations of what would eventually become Dell. Having found some success packaging and selling upgrades for personal computers, he went on to build a much bigger business. 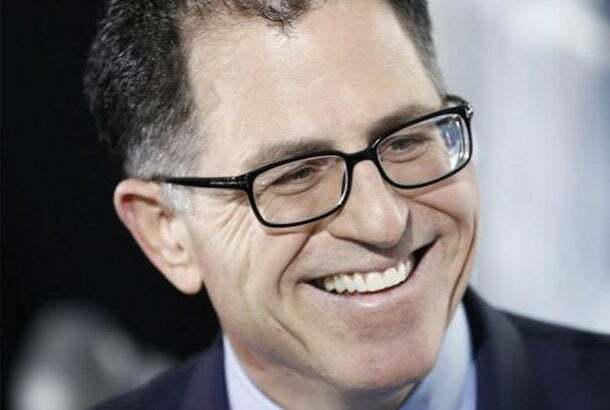 By 1992, Dell had become the youngest CEO on the Fortune 500 list at 27. 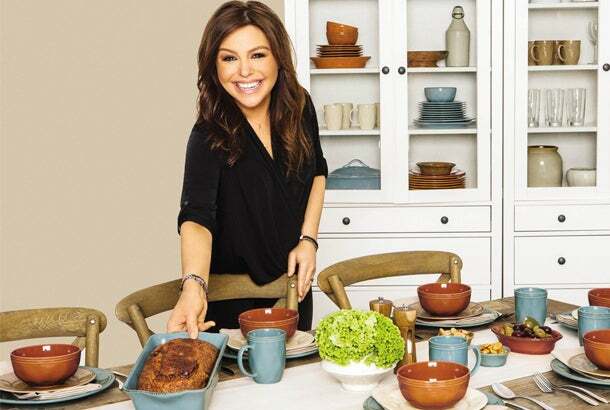 This cooking TV show star, author and businesswoman never attended college, and doesn't have any formal training in the culinary arts. Her net worth is a cool $60 million. Pretty good for someone who doesn't have qualifications in the field she works in. After launching her talk show in 2006, she promoted it through many appearances on The Oprah Winfrey Show. She has appeared on a variety of other well-known programs as well. The moral of the story? A driven personality always finds a way. An education can either be a stepping stone or a road block on the path to achievement. If education proves to be an obstacle, those with an entrepreneurial spirit will push it aside and go their own chosen route. Today, in the information age, there are many ways to learn and develop the skills you need to become a successful entrepreneur. Homeschooling may be a worthwhile option for many, especially if you have the desire to learn at your own pace, or if you have kids that are ambitious and independent thinkers. Today, starting or even buying an online business is well within reach for most people. Building your business into a multi-billion-dollar empire might be an entirely different matter, however.